I had the opportunity today to be a guest on Steve Garfields on line TV show. Steve was demonstrating a new application with the creators of Watchitoo and how one can bring in many different guests for a live video feed. There were some technical difficulties with the audio that was fixed on their end right after the show ended. Isn’t that always the way. To watch the broadcast click this link. 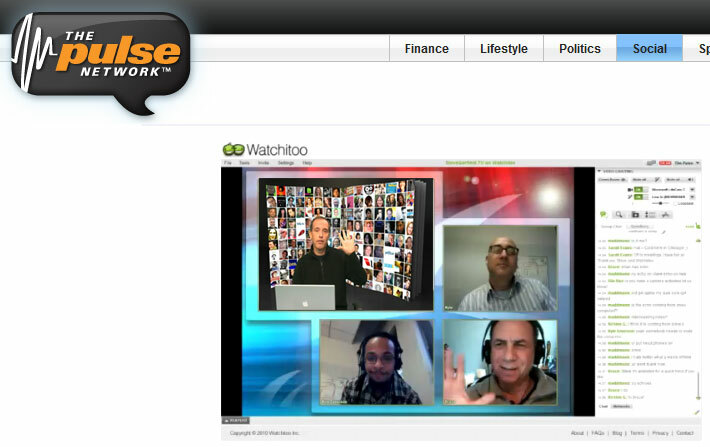 Live with stevegarfield.TV on The Pulse Network. Note; I come on at ~7:30 on the time line.